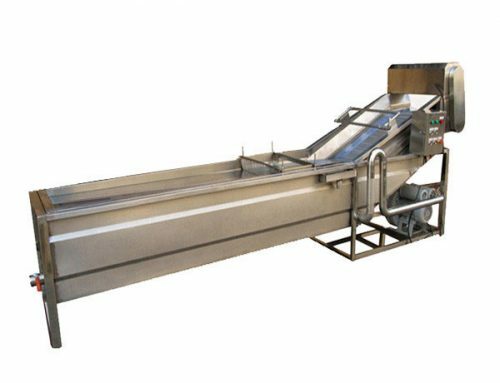 Brush Type Potato Washing&Peeling Machine is mainly used for washing and peeling circular, oval and long-form fruits and root vegetables. 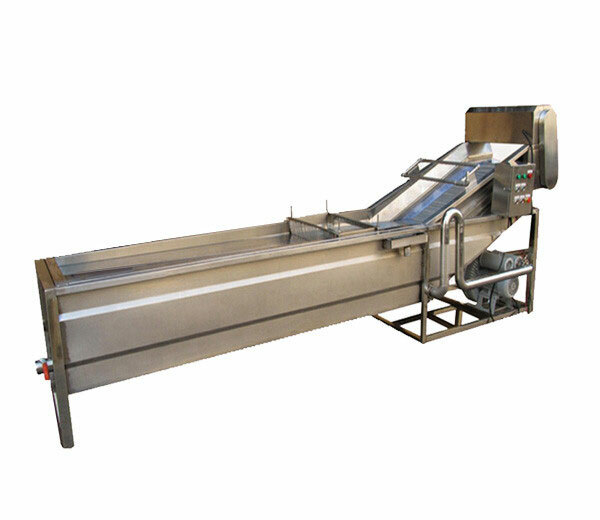 Brush type vegetable/fruit washing & peeling machine adopts brush type cleaning which is efficient and no damage to vegetable skin. 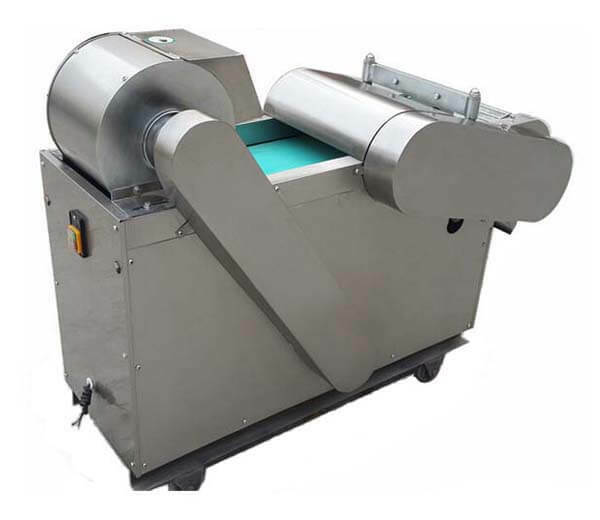 Brush Type Potato Washing&Peeling Machine is mainly composed of motor, transmission, 8-15 hair sticks, etc. 1. 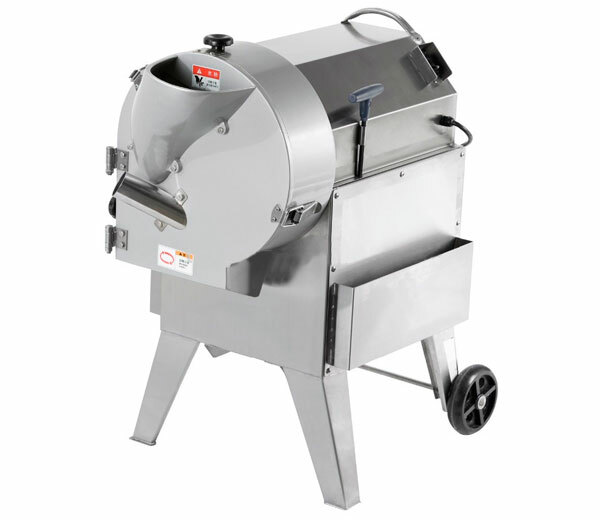 Made of superior quality stainless steel, up to health standard, easy to clean. 2. 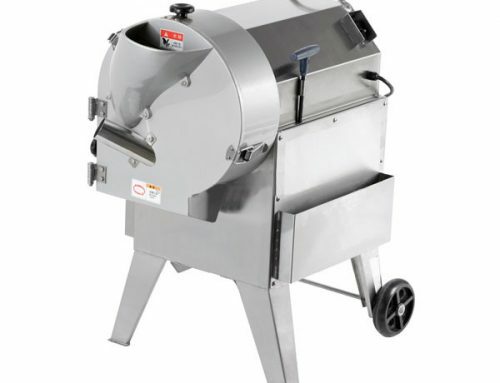 Compact and beautiful shape, convenient to operate. 3. 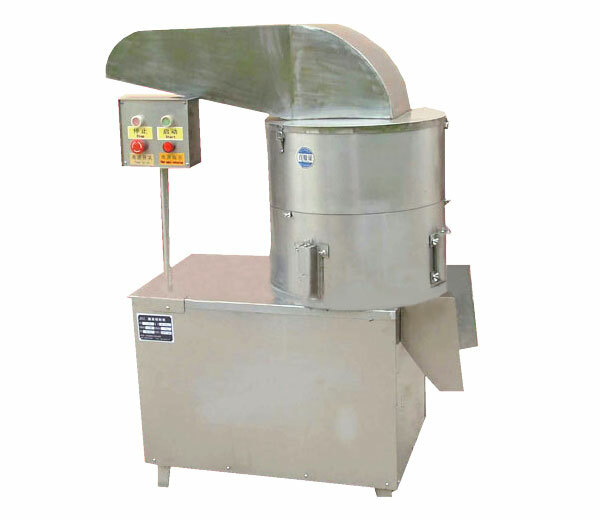 A large volume of washing and peeling, high working efficiency. 4. 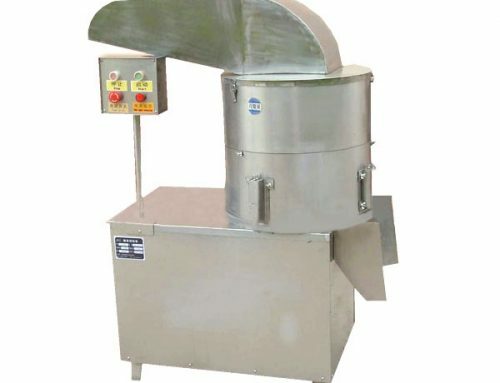 This fruit washing machine can work continuously, easy to operate, long-life service. 5. 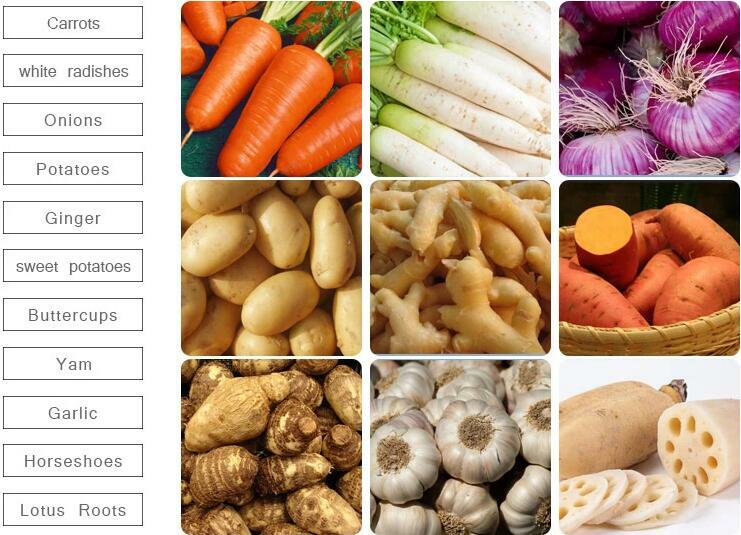 Brush type cleaning and peeling ensures no damage to fruit skin. 6. 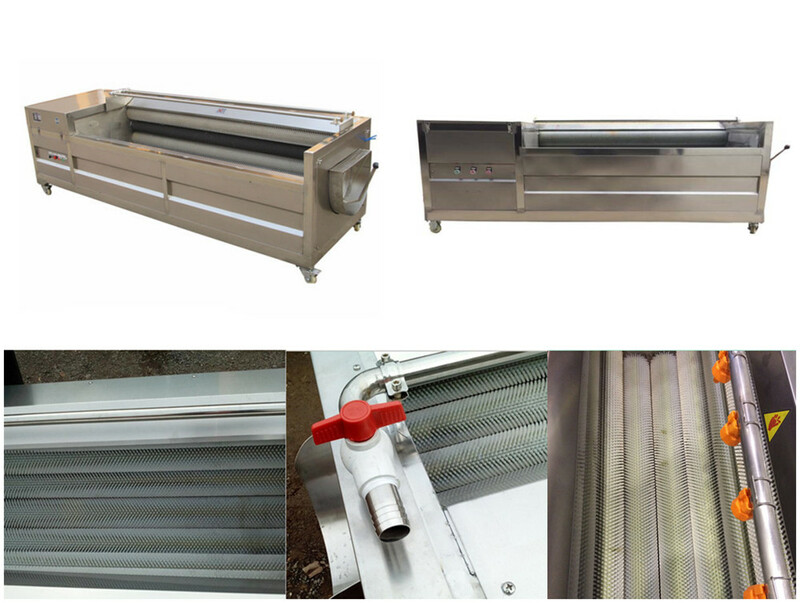 The brush roll is made of high-quality nylon cord, durable. 7. 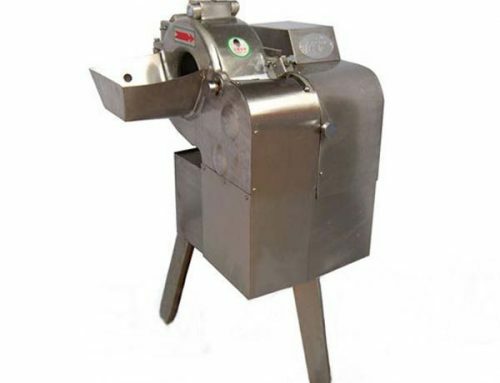 The main parts adopt double bearings. The chain and chain wheel are durable. 8. 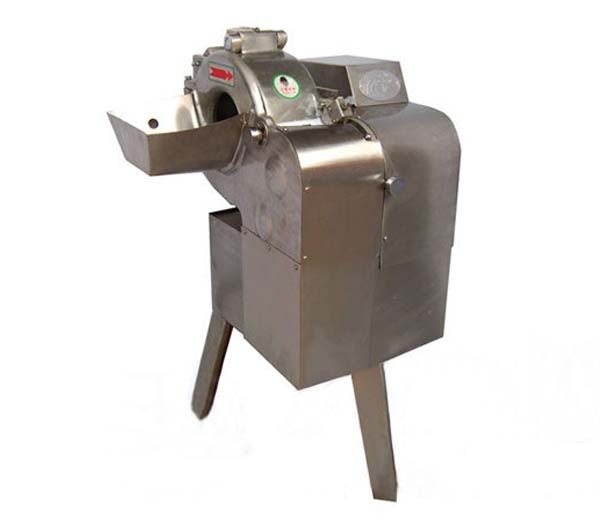 The machine can either work independently or work with other vegetable processing machine. 1. 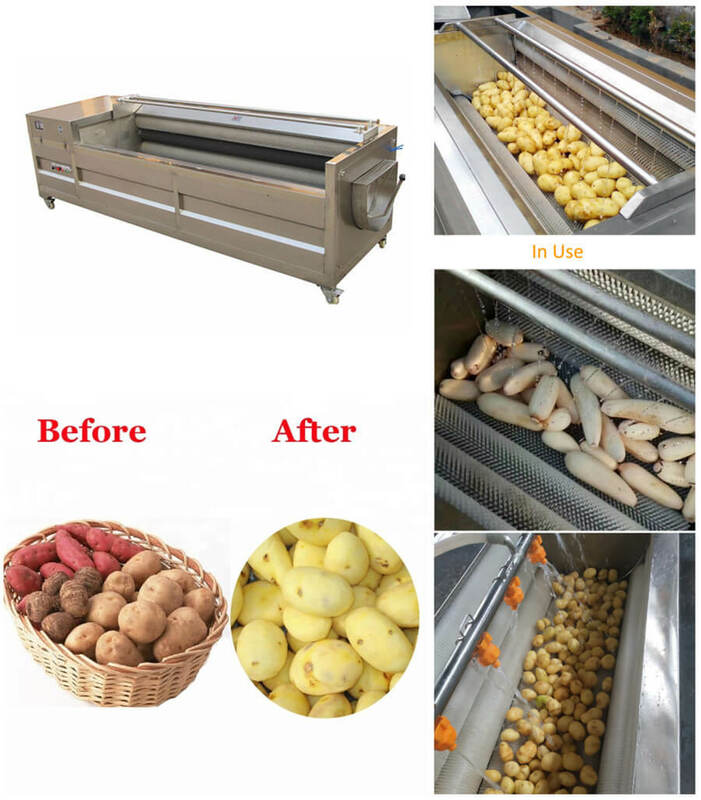 Brush Type Potato Washing&Peeling Machine is ideal equipment for vegetable processing industry, fruit processing industry, food processing industry, catering industries, restaurant, etc. 2. 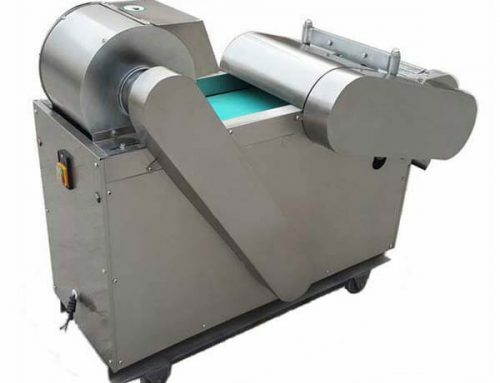 Widely used for cleaning and peeling circular, oval and long-form fruits and root vegetables, such as potato, wax gourd, sweet potato, kiwi fruit, all kinds of radish, various taro, ginger, apple, orange, onion, Chinese yam, horseradish, etc.